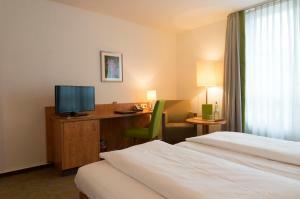 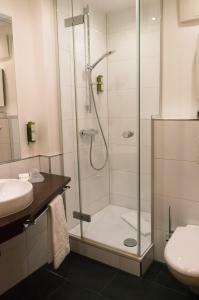 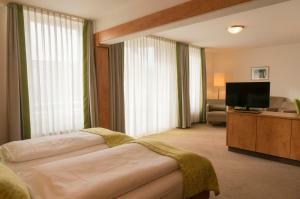 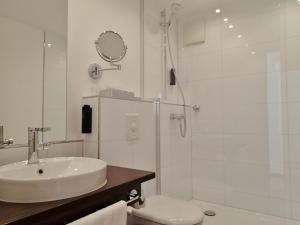 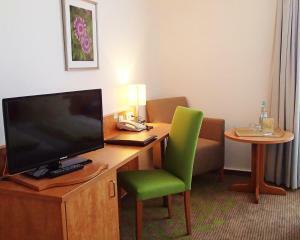 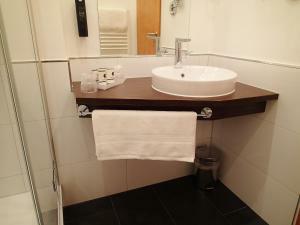 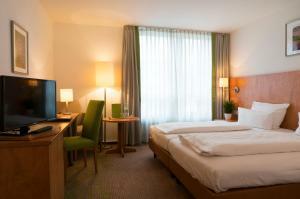 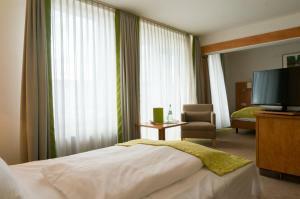 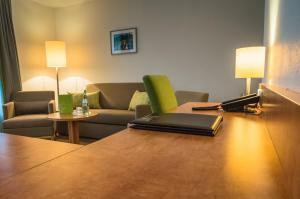 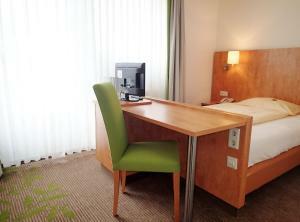 This 4-star hotel in the heart of Düsseldorf offers air-conditioned rooms with a flat-screen TV and free internet. 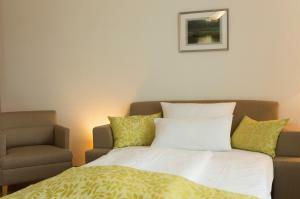 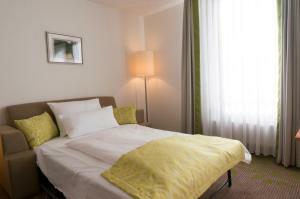 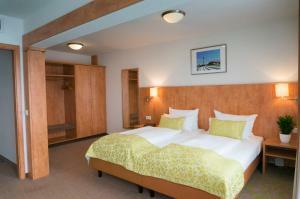 It is a short walk from the Rhine Promenade and 5 minutes by public transport from the Königsallee shopping street. 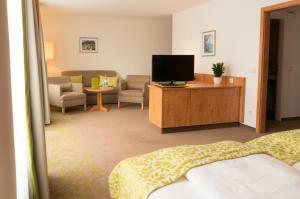 All rooms at the Hotel Mingarden include minibar, safe and cable TV. 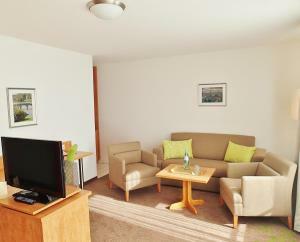 A bottle of mineral water is provided free of charge. 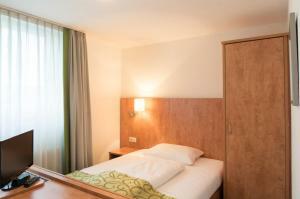 The public car park is accessible at all times of the week and cost € 18.00 per day. 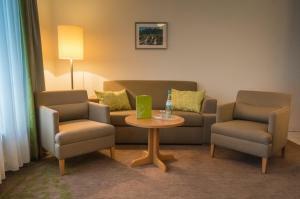 The key to the garage is available at the hotel reception.